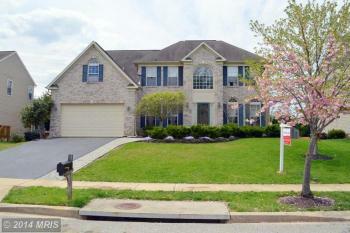 PRICE REDUCED to $625,000 MUST SEE this Single Family 5 Beds, 3.5 Baths, 3,230 Square Feet, in Gambrills MD. Are you looking for a large home with a great pool in Gambrills? This home has it all. Beautiful and spacious! Click here for more photos & details on this property.